1. 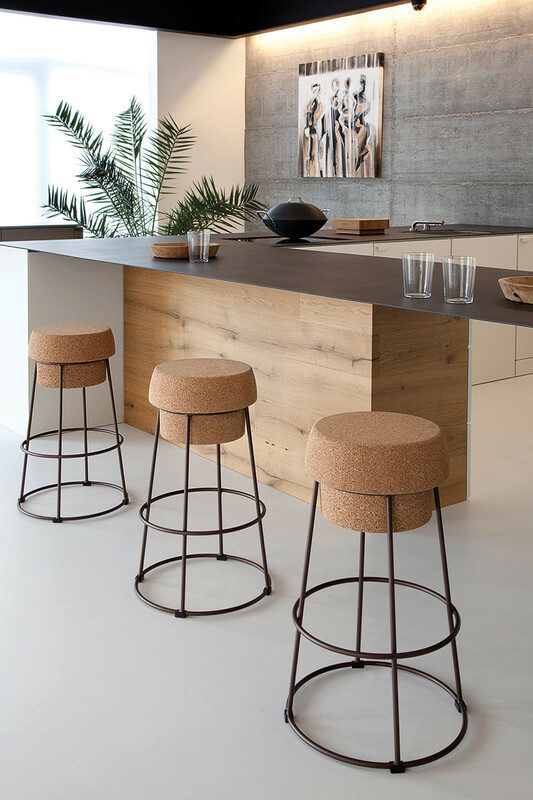 The Bouchon Stool, designed by Radice Orlandini Design Studio for DOMITALIA. 2. 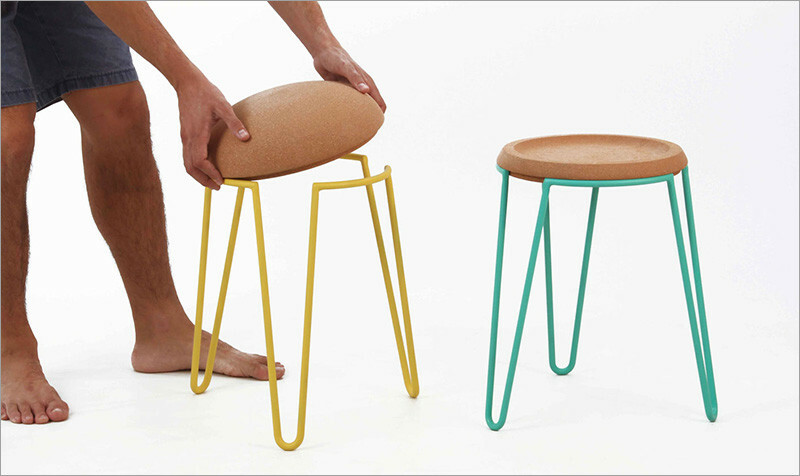 This stool designed by Sputnik Estudio. 3. 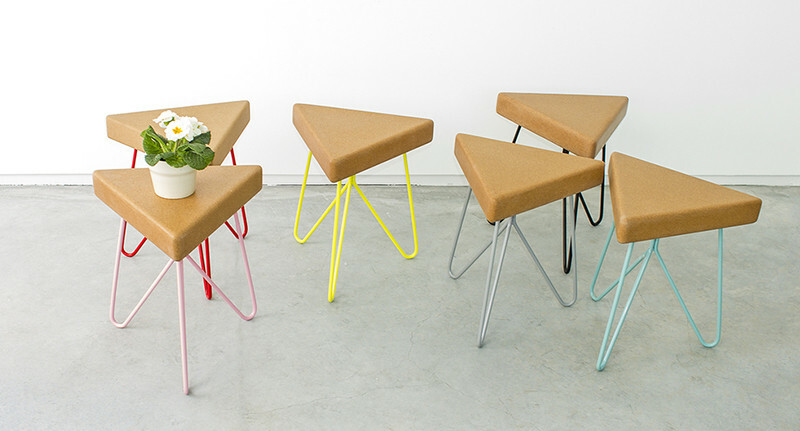 The SCRW Stool, designed by Manuel Welsky. 4. 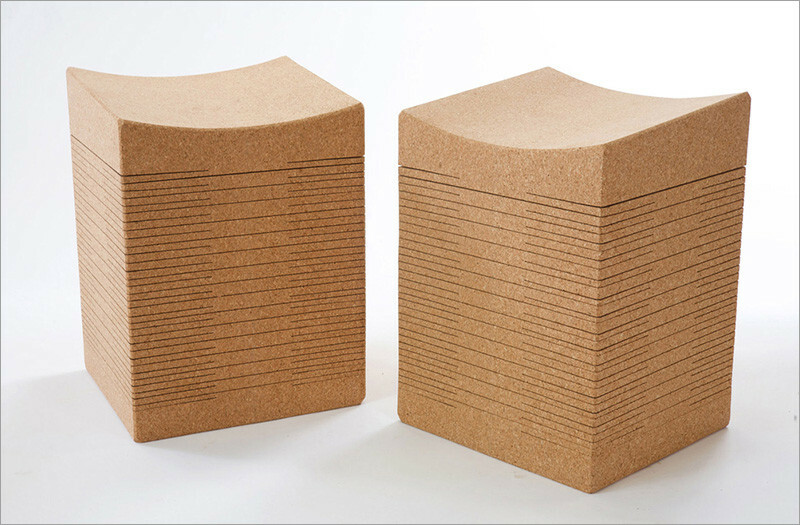 The Boet Stools, designed by Note Design Studio. 5. 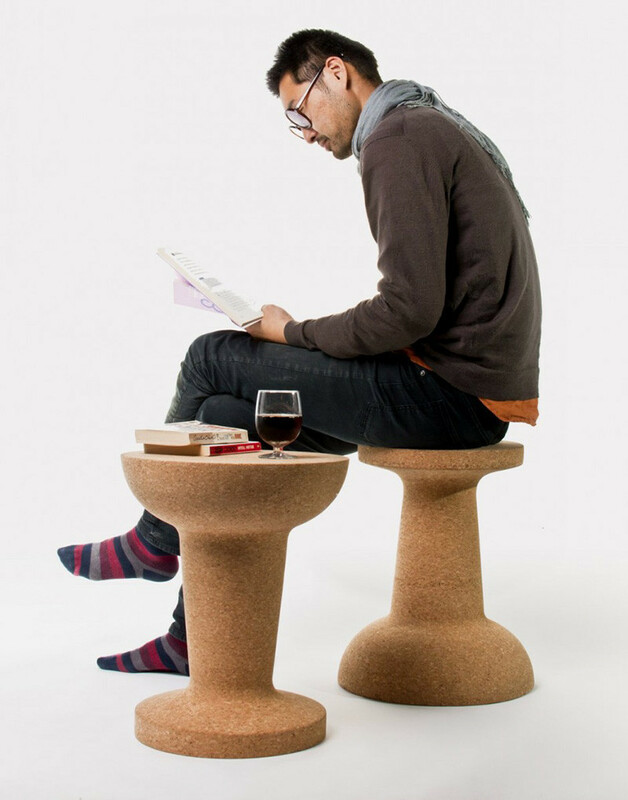 The Corkdrop Stool, designed by Skram Furniture. 6. 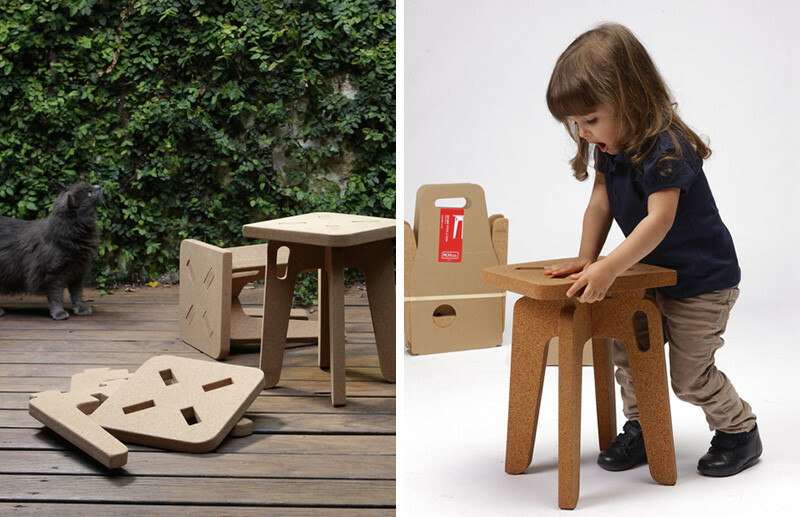 The SIT’ABIT Jr. cork stool, designed by Paulo Costa for PLY&co. 7. The CC Series, designed by Joop Couwenberg. 8. 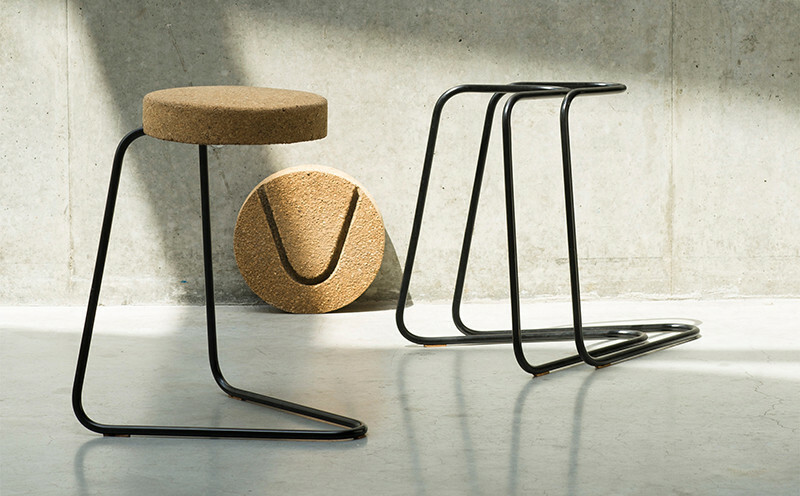 The Pushpin stool, designed by Kenyon Yeh for COOIMA. 9. 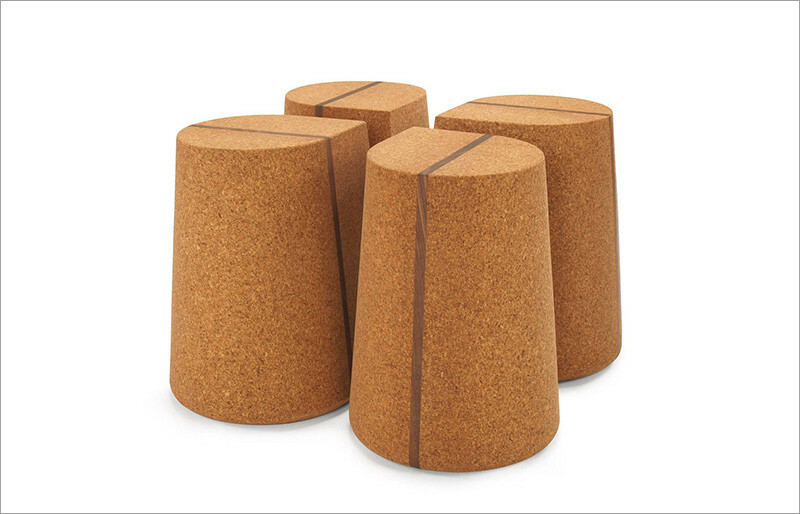 The Cork Family, designed by Jasper Morrison for Vitra. 10. 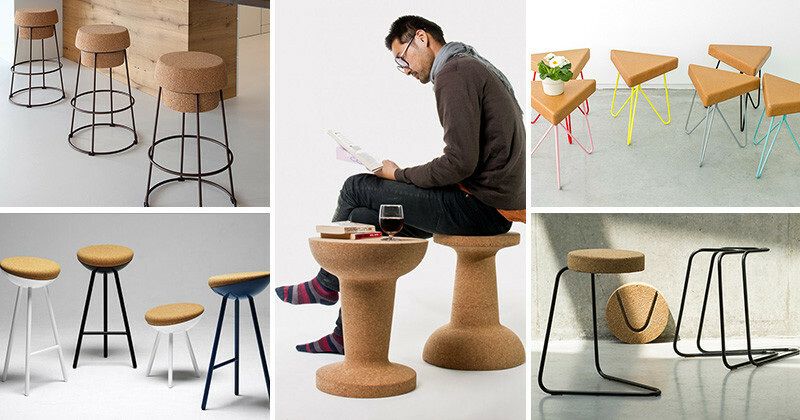 The Cork Bar Stool, designed by Wiid Design. 11. 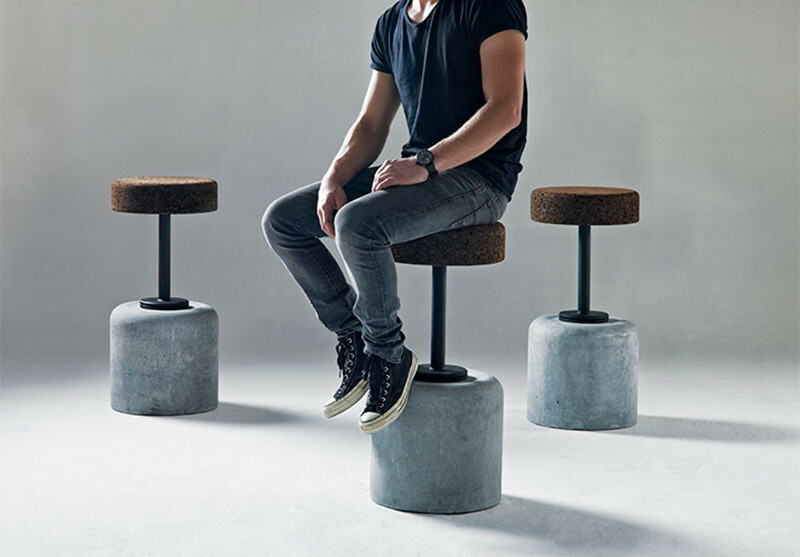 The Sway Stool, designed by Daniel Michalik Furniture Design. 12. 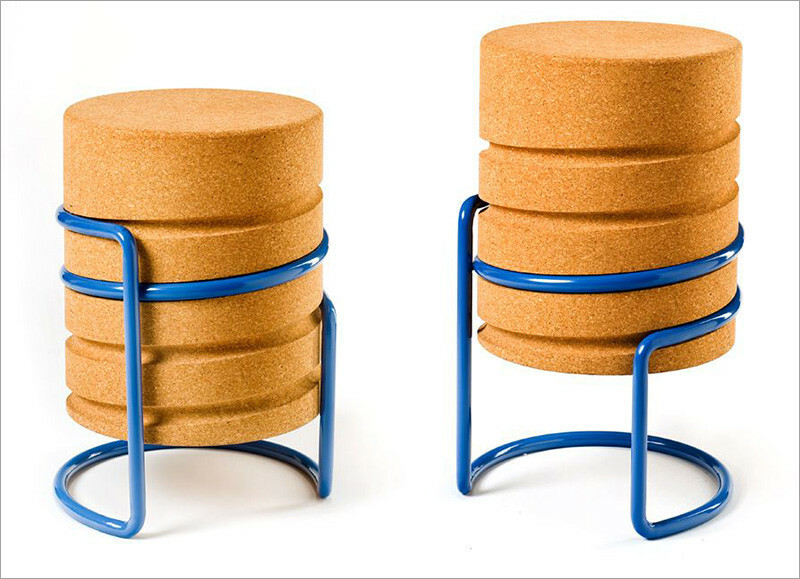 The Cork Stool Set, designed by Anelise Schroeder and Kora Monigle. 13. 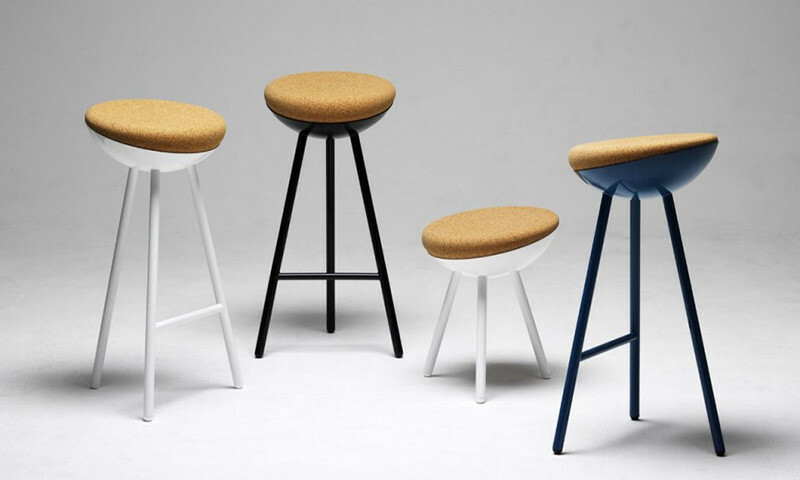 Três Stool, designed by GALULA. 14. Pipo, designed by Hugo Silva and Joana Santos for DAM.